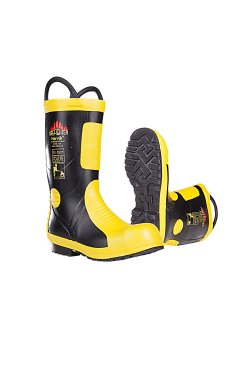 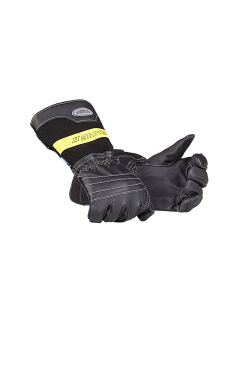 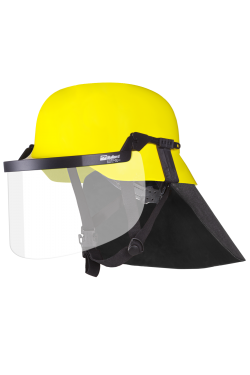 This equipment has been developed in close cooperation with our Sioen Firefighter Clothing department. 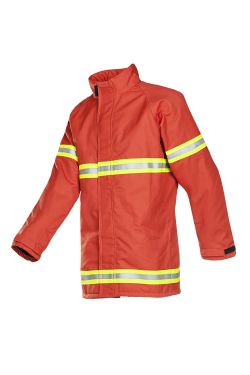 Sioen Firefighter Clothing is specialized in the design and manufacture of firefighter clothing. 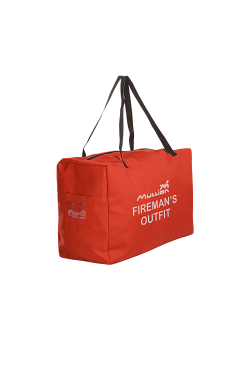 They have developed solutions for all risks to which firemen are exposed. 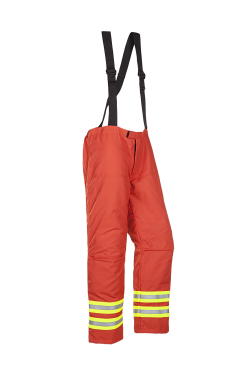 Their vast experience has helped us to develop a firefighter suit for our demanding offshore customers.